Josefien has signed with a great new agent in Germany: Peter Stassen from ARTgerecht. Josefien will be back in Sister Act and this time the show will be playing from October 16 in Theater des Westens in Berlin, from March 5 till April 2 in Niedernhausen and from May 19 till July 9 in Deutsches Theater München. Josefien is this time swing, covering all the female ensemble parts. National Spark | Be My Backup Singer from National Spark on Vimeo. 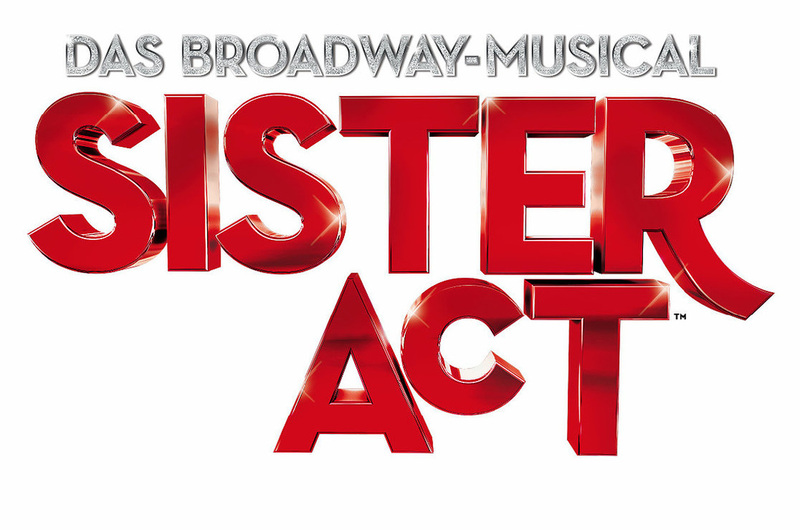 Josefien is very happy to be a new member of Stage Entertainment's Sister Act ensemble. 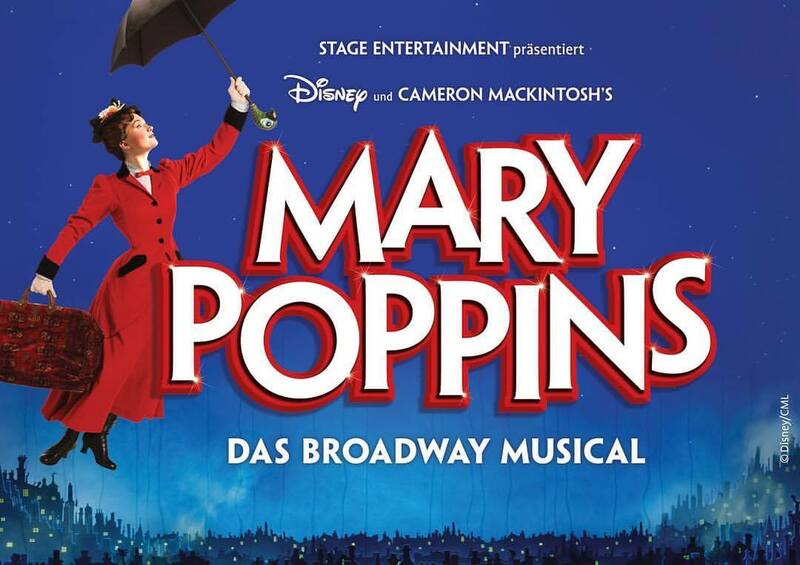 From 24th July she is playing a nun, a bar girl and a golden girl in the Metronom Theater in Oberhausen, Germany.